Only the first 165 entries accepted! Solo - $200 - Register NOW! 2-person relay - $250 - Register NOW! 3-person relay - $300 - Register NOW! Online registration will be open until 11:59 p.m. Sunday, April 21, 2019 or when 165 entries are received. NO RACE DAY ENTRIES. Online entries are paid by credit card to "ClubAssistant.com Events." NO REFUNDS: If you can’t participate in the race for any reason or there are dangerous weather conditions and we have to cancel the race, there are no refunds, transfers, or deferrals for any reason. The cost of the event is fixed and the money has been spent come race day. 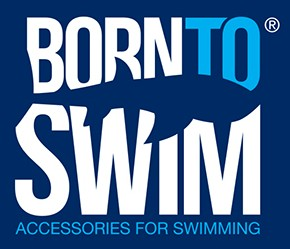 If you're a solo swimmer and need us to provide a pilot for you, the cost is $65 and is paid during registration. $60 goes directly to the pilot and $5 is used for processing fees we incur. Our pre-race social and early check-in will take place on Friday, April 26 from 4:00-6:00 PM at the Daiquiri Deck on St. Armand’s Circle, Lido Key. You can check-in early and get your goodie bag and t-shirt. 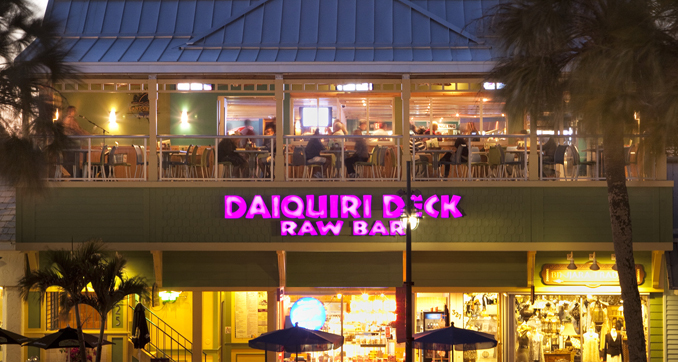 You can also enjoy a FREE drink provided by the Daiquiri Deck, order a great meal, and socialize with your friends and family. This is a great time to meet your pilot, so make sure you communicate with them about your plans to attend the social. Finishers medal for each swimmer and relay team who completes the swim. Relay teams: Awards will be given to the overall top five 2-person and 3-person relay teams. All awards will be presented during the post race social under our tents. Results will be available on this website shortly after the race. 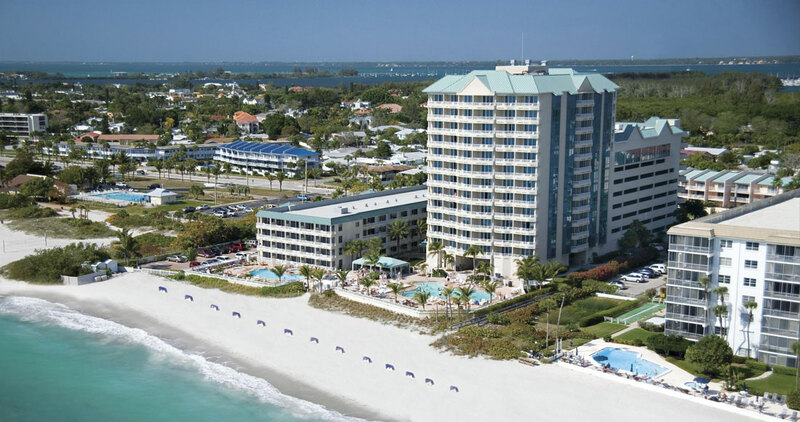 A gorgeous barrier island adjacent to Sarasota, Lido Key boasts some of Sarasota’s most beautiful beaches. With St. Armand’s Circle, Lido Key is a hub for excellent shopping and fine dining. 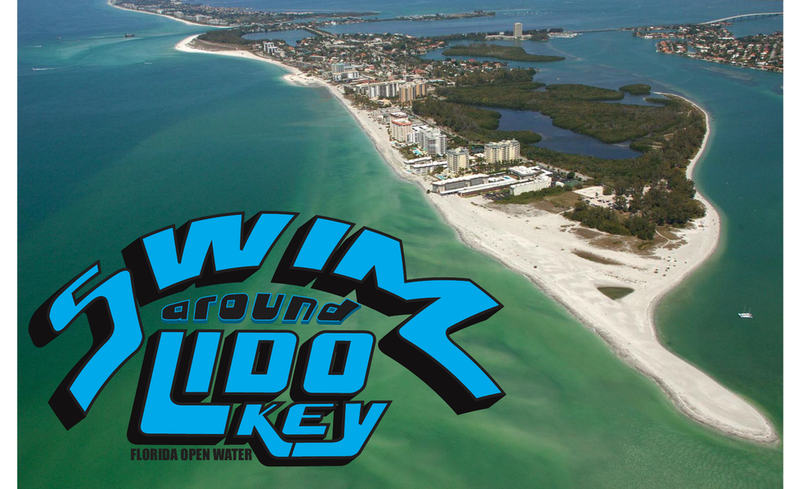 Bring your family and friends to enjoy a great race and a special weekend exploring Lido Key and all that Sarasota offers. See http://www.visitsarasota.org for more information about Sarasota. ALL PILOTS MUST REGISTER AS A PILOT! Relay teams cannot have a dedicated pilot. KAYAKS for race: Kayaks should be at least 12-feet in length and capable of handling choppy water conditions. The small, recreational kayaks cannot be used in this race! Having a rudder on your kayak can greatly help you paddle straight even in windy and choppy conditions. Please make sure you have an adequate kayak or you may not be allowed to start the race! Safety for both our swimmers and pilots is our utmost priority! If you are using a sit-in type kayak, you MUST have a hand pump for pumping water out of the kayak. Relay teams: You can swap swimmers at any time during the race and as many times as you want during the race. 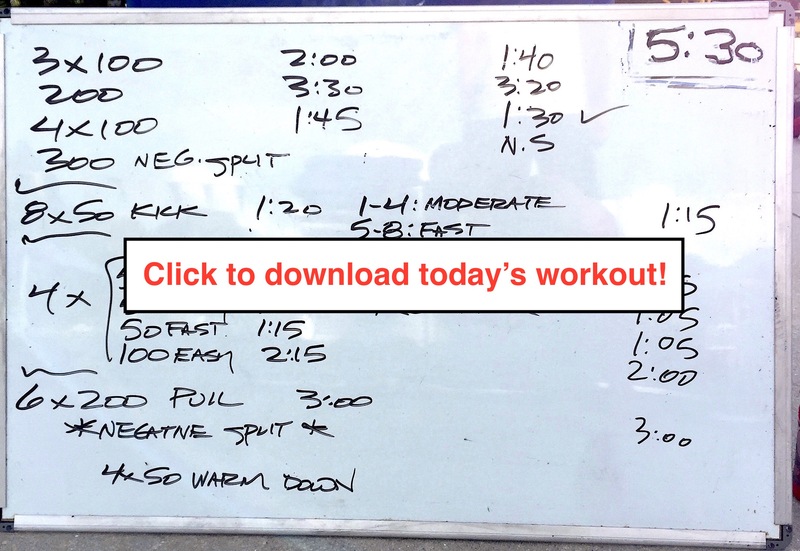 Relay teams: You CANNOT have a dedicated pilot (kayaker) for your relay team. Each team member must take turns swimming and paddling, meaning that each person swims a portion of the race and paddles the kayak a portion of the race. Relay teams: 2-person relay teams should use a single person sit-on-top type kayak that is at least 12-feet in length. 3-person relay teams should use a single tandem sit-on-top type kayak that can accommodate the weight of two team members plus all of your other gear. Relay teams: The pilot exiting the kayak to swim must maintain contact and control of the kayak until the swimmer makes the exchange by hand-to-hand touch. At this moment, the finishing swimmer becomes the pilot and the only team member permitted contact with the kayak. The pilot may then use the sea bottom if needed for assistance to enter the kayak and proceed as team pilot. 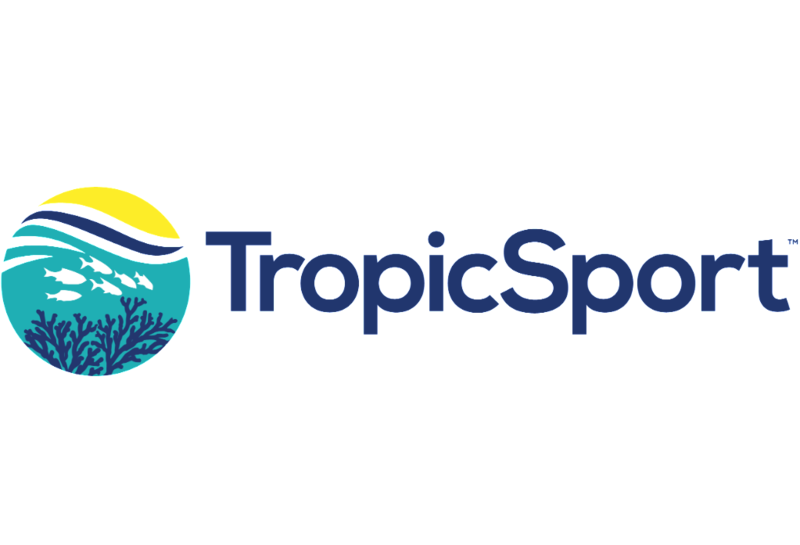 The official race hotels are the Lido Beach Resort Hotel and the Holiday Inn Lido Beach with discounted race rates available. Make your reservations early as the rooms are first-come, first-serve and they will sell out! All reservations must be made by March 29, 2019 to receive the race discount. To make a reservation online, click here. Or call (800) 441-2113 today to book your hotel. When calling, ask for the "Swim Around Lido" discounted race rate. Or call (800) 892-9174. When calling, ask for the "Swim Around Lido" discounted race rate.